I have just fallen hook, line and sinker for Kiko Cosmetics’ recent Midnight Siren Collection. The whole idea just feels so wonderfully dark and glamorous, and I just love how much thought has been poured into the packaging. 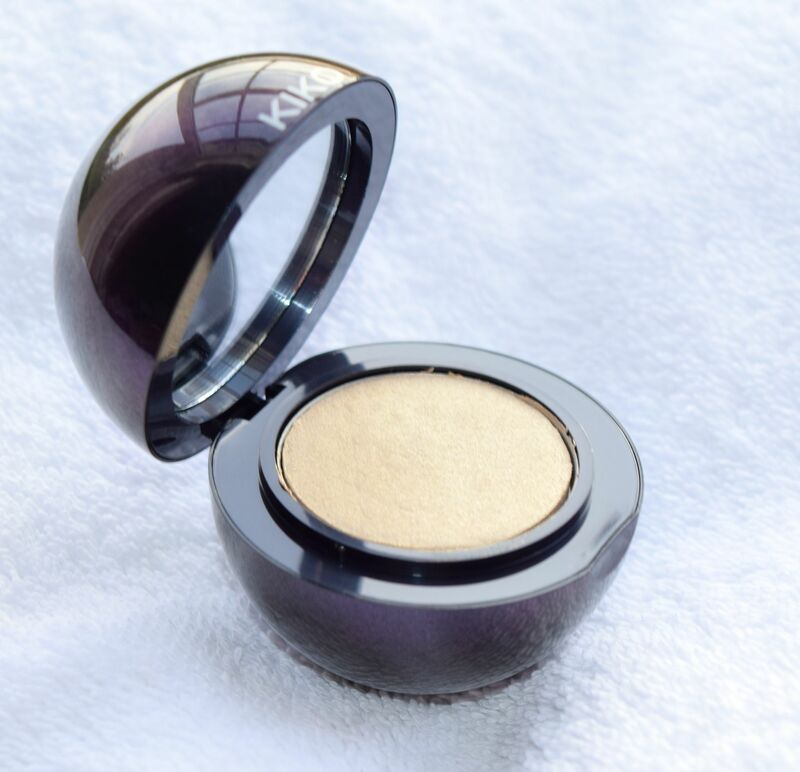 The Cream Radiance Highlighter is an absolute gem – packaged like an oversize black pearl, it’s a really stunning product! 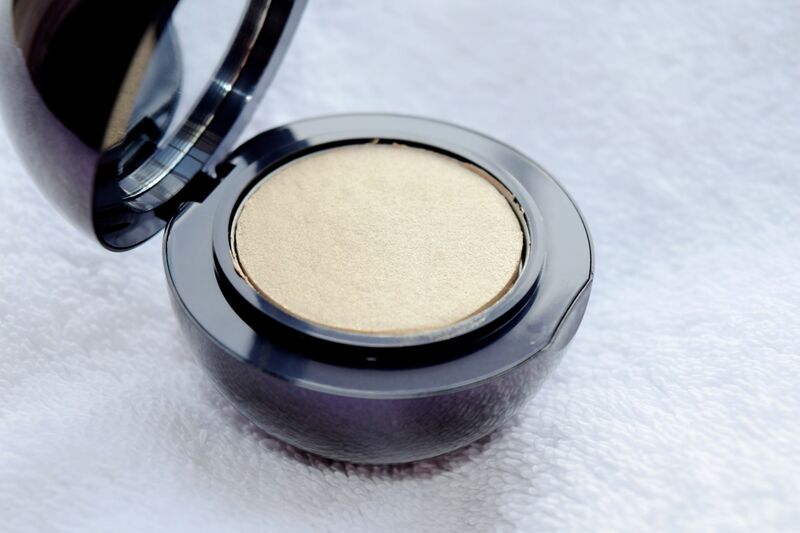 Available in two shades (I have 01 Twilight Gold) the Cream Radiance Highlighter is the perfect multi use product which adds the perfect amount of sheen to skin. 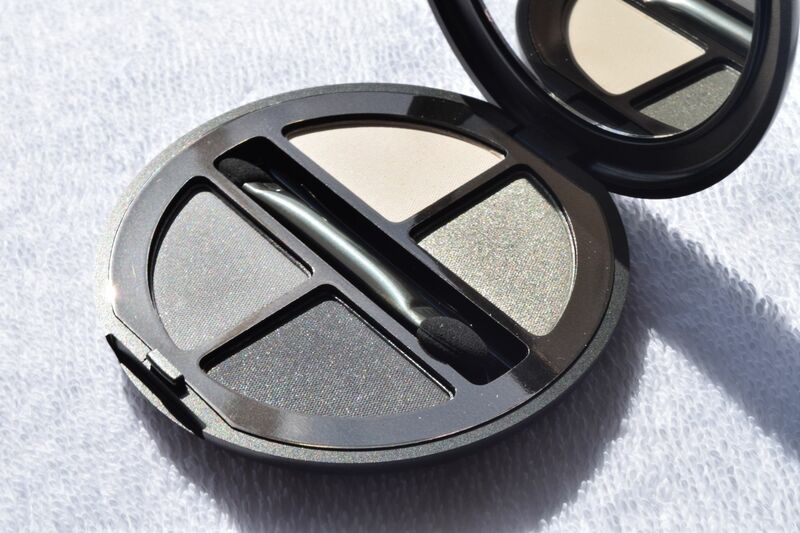 For day to day use, I tap a little of the product over my cheekbones and in the inner corners of my eyes. The highlighter just leaves a subtle gleam, rather than anything too noticeably shiny or glittery. Kiko Cosmetics have just released their new Autumn/Winter collection, and it’s absolutely gorgeous! Based on the notion of Rebel Romantic, the range is full of stunning smoky shades and amplified nudes. One of my favourite pieces has got to be the Reckless Spirit Eyeshadow Palette. 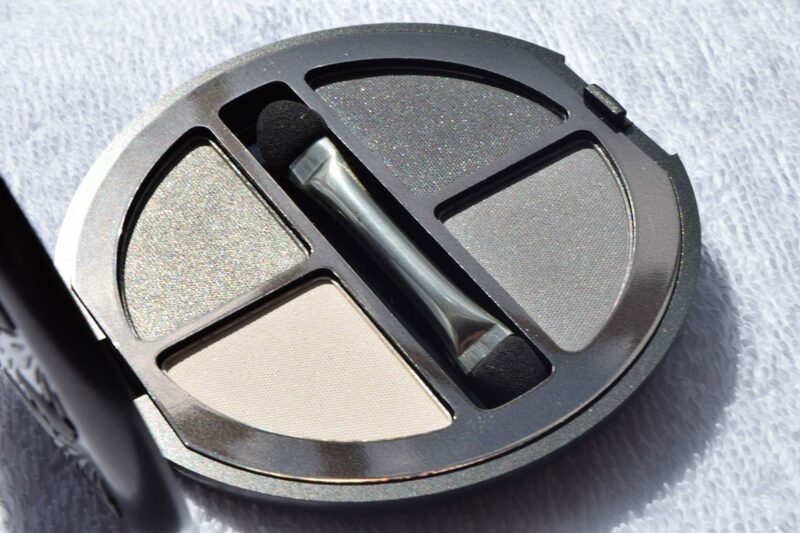 Packaged in a rather glamorous art deco-esque compact, the palette contains everything you need to create a stunning smoky eye. The compact is available in 4 colour ways, which includes pinky nudes, deep aubergines, neutral mauves, and mine is 04 Romantic Green. Even though I tend to opt for neutral shades when I’m doing my makeup, the Romantic Green shades are just too beautiful to miss! To achieve a gorgeous, but still quite subtle look, I cover my entire lid with the light bone shade, then pat a little of the shimmery khaki over my whole lid. I then finish off by smudging a little of the dark metallic charcoal into my upper and lower lash line. The colour payoff from the shadows is great – the metallic shades leave a perfect amount of sheen, and they all feel buttery soft to apply. There isn’t even any fallout from the shades, and they last all day! Kiko Cosmetics Reckless Spirit Eyeshadow Palette is priced at £12.90 and is available here. For their Summer 2015 collection, Kiko Cosmetics have gone all out with the theme of Modern Tribes. The collection is everything you could want for a summer looks – warm bronzers and highlighters, light bases and pops of colour for the eyes and lips. It’s a really stunning collection, and it will definitely put you in the mood to jet off somewhere exotic. 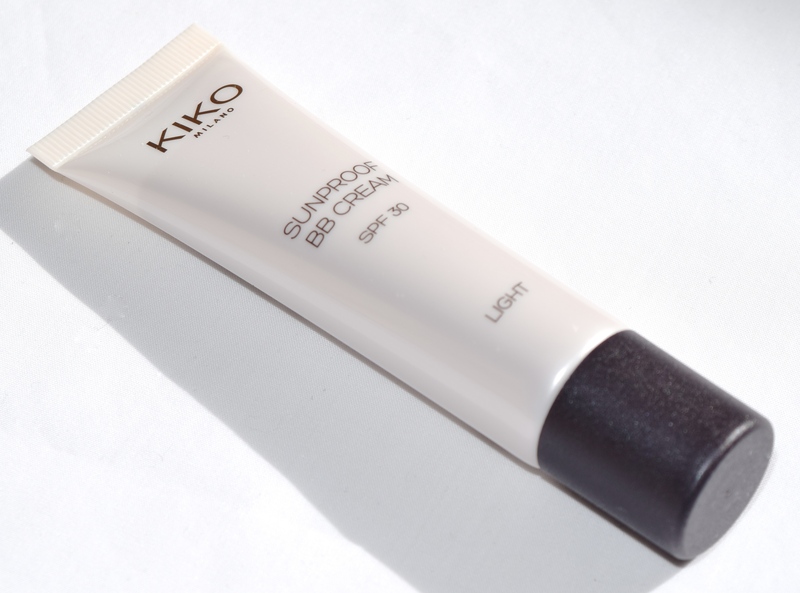 I got to try out the Kiko Cosmetics Sunproof BB Cream, which is described as being both a skin treatment as well as make up. 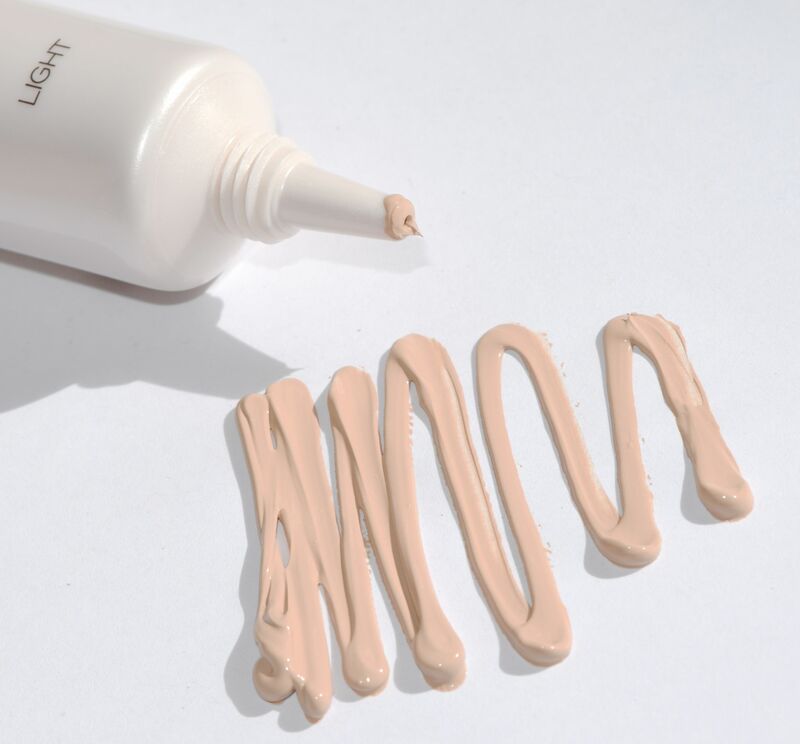 The formula promises to even out your complexion whilst also providing SPF 30 sun protection. It’s a great option if you know you’re going to be out and about in the sun, but don’t want to lug extra bottles of protection around with you. I tried Shade 02 Light, which is the second lightest out of a possible 4 shades, and although it was a little dark for me at the moment, once I get a bit of a tan, it should be perfect! The texture of the BB Cream was silky smooth to apply, and actually provided a bit more coverage than I was expecting! 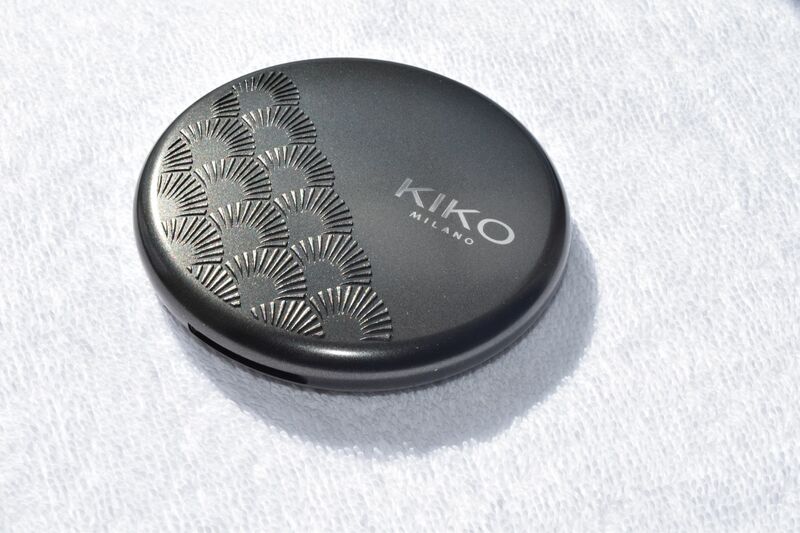 I would say it’s maybe a step down from foundation, so if you’re looking to lighten up your routine for summer, you should definitely check Kiko’s offering out! The BB Cream also lasted well throughout the day, only needing a bit of a touchup when I was headed out for the evening. 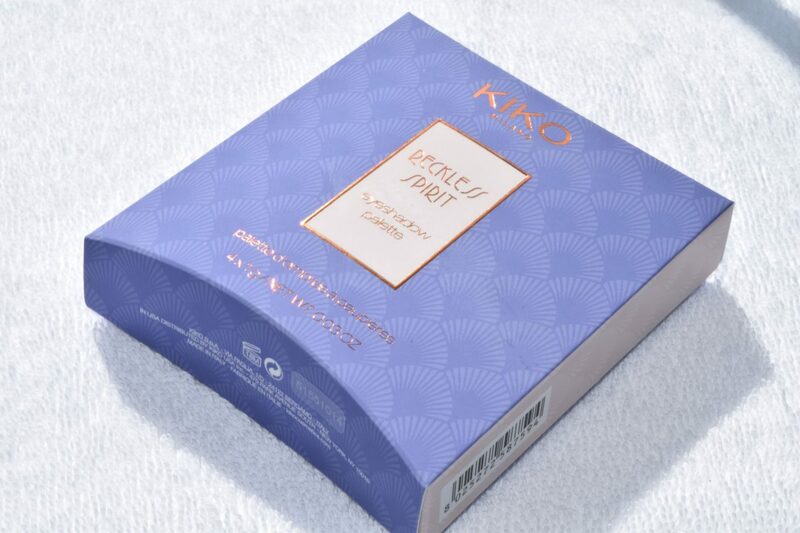 Kiko Cosmetics Sunproof BB Cream is priced at £8.90 and is available here. Brazil really has been loving the limelight this summer – both Kiko Cosmetics, and Clarins were inspired by the country for their summer makeup collections, and the World Cup has been dominating the television. There’s something awfully glamorous about the place, filled with Victoria’s Secret models, wide beaches and sunshine. When friends have been round, we’ve sampled a little Brazilian magic in the form of YPIÓCA Cachaca, a Brazilian spirit made from sugarcane. Traditionally, Cachaca is used in Caipirinhas, but we’ve been trying out The O Mágico – a gorgeously fruity, slightly spicy concoction which is perfect for sipping in the sun! Muddle the fresh fruit with the chai tea syrup in a rocks glass. Add the Ypioca and some crushed ice and churn to chill and dilute. Top with more crushed ice and garnish with two orange wedges and sprinkle with cinnamon. Ypióca Cachaça is available at Sainsbury’s stores and www.sainsburys.com, priced at £19.00. I’m completely in love with Kiko’s Life in Rio collection – it’s completely perfect for summer, full of gorgeous colors which are made to be worn with a tan! This is a new shade released for the collection, and Opulent Coral is a complete stunner! It’s definitely bright, but it has a beautiful sheen which means it doesn’t feel drying, and personally, I think the shine makes it easier to wear. The formula wears evenly, and it’s about three hours until I feel the need to touch up! The lipsticks cost £8.50 each, and available here.